Threw the cat from the chair – ruined karma. This saying is common today in many countries of the world, and this is not a joke at all! For example, the passionate cat lovers, the British really believe that they should not drive the sleeping animal out of its place, and they will not forgive you, even if you do so, to make room for themselves! However, despite the fact that such a “trick” with a cat should not be done, you can be sure that the animal will not be offended at all. The cat’s ability to quickly find another place and easily fall asleep on it is an oddity that many owners of these animals have noticed. And this oddity is not the only one! What does the cat feel if you throw it off the chair? First of all, it should be remembered that cats do not occupy places on sofas and armchairs just like that – they try to sleep only where the owner smells the most. And if the owner appears and “asks” for a cat from its familiar place, it will quietly move to another, giving way to it. At the same time, the cat will not be offended at all (if, of course, the treatment with it was correct): already at your approach, the animal will instantly wake up – its brain is designed so that even in a dream the animal constantly controls what is happening around. Given this, a suddenly awakened cat will never experience the same discomfort that a person feels in such a situation. The awakened cat will simply find another place to sleep and settle down there. By the way, most likely, the cat will be arranged for sleep very close to the owner, who is sitting down, or even on his lap. If you drove the animal to sit in his place a guest, the cat will get away from him, but will keep him in sight, to know what to expect from him. in their life, yet it is not worthwhile to push them from your place too rudely. Carefully move the animal to another place, or even just in words, ask to “move over.” The cat will definitely listen and lie down next to you, waiting for you to get comfortable. Why can a cat scratch you when you stroke it? 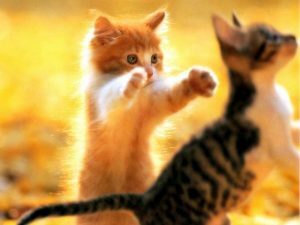 As a rule, aggressive reaction in cats is evidence of a defensive position. This means that while playing with you or staying in your arms, the beast felt some kind of threat or discomfort, so I decided to show you right away who the “main” person was, or to avenge some of your wrongdoing. If the cat bit you when you stroked it, consider whether your caresses were too intrusive and if you accidentally crushed some part of her body. Why does a cat sleep so much? Usually, cats sleep up to 16 hours every day, and even in the remaining 8 hours of the day they can fall into a state of light slumber for a long time. 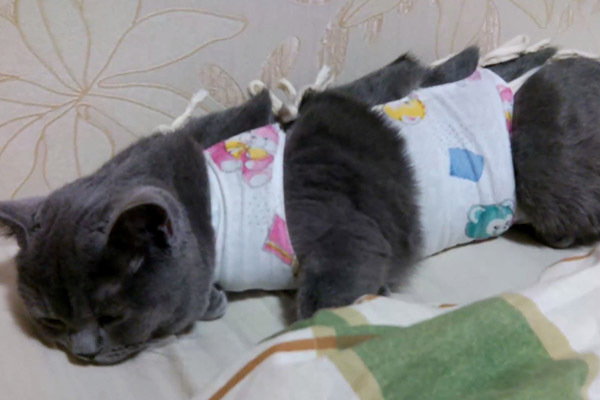 This is very important for a cat, because it is this condition that allows her body to recover and ensure the normal functioning of all tissues in general and the nervous system in particular. 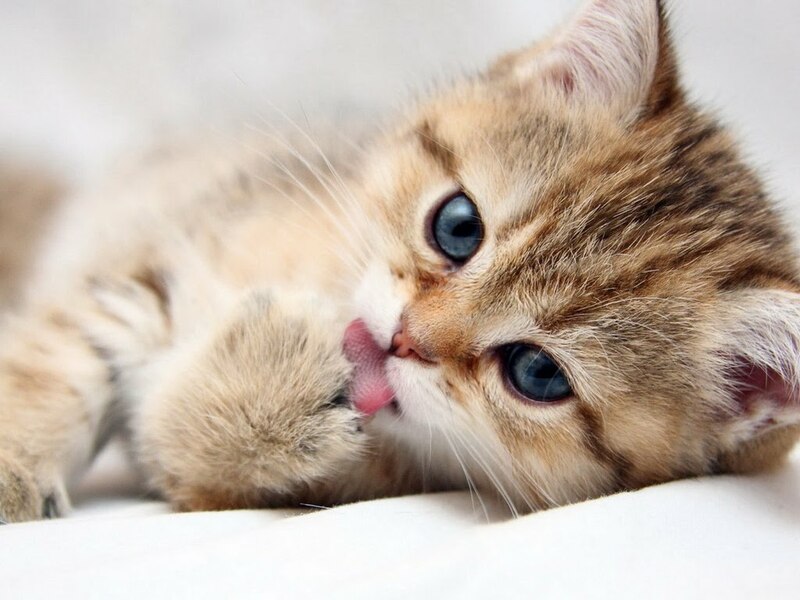 If the cat does not sleep much, it will quickly become irritable and aggressive and may even get sick. In general, this phenomenon is not fully understood, but regardless of whether the cat is sleeping or awake, it continuously receives the information it needs from the outside world. Considering this, the cat’s sleep phases constantly alternate between deep and superficial, which is easily noticed by the twitching of the whiskers and paws, the movement of the claws and the movements of the ears. 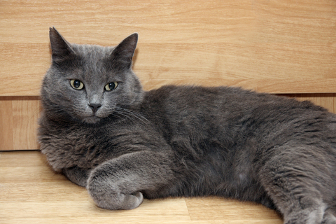 Whatever happens around, the cat’s brain is equally active, and the animal is always on the alert. That is why you should not try to pull the cat by the tail while she is sleeping – the animal will wake up immediately and may even avenge you for mistreatment. Why do cats like to play at night? Another reason why it may seem to us that a cat sleeps a lot is its particular way of life. Cats prefer to stay awake at dusk or even in the dark, therefore the regimes of the animal and its owner simply do not coincide: the pet sleeps all day, but when the owner goes to bed, wakes up. 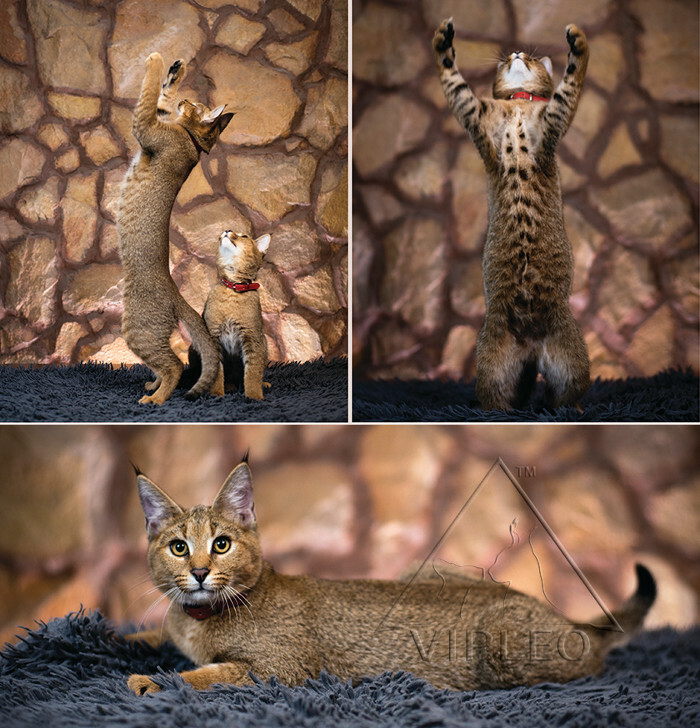 This is due to both the genetic characteristics and the characteristics of the cats themselves: they have been considered as nocturnal animals from time immemorial, because it was at this time of day that their hunting instinct was waking up. 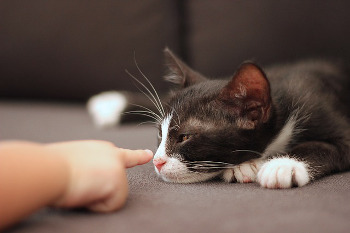 Most often, the prey of cats woke up in the twilight (before sunset and immediately after it) or at sunrise, so it was at this time that the instinct prompts the cat to wake up and begin to active. Also to this cat may induce the first rays of the sun. But while they are not there, the animal sleeps just like you! Why does a cat like to suddenly grab your legs? Everything is simple: the beast … hunts! Since the cat does not have any other objects for hunting, it simply hunts on your legs or your slippers, trying to realize your instinct in the conditions of an apartment. If such “raids” annoy you, find another “victim” for your cat in the form of a special toy or just walk in thick socks, and such oddities will not upset you. It is also worth paying more attention to the cat, because the banal boredom can also be the cause of such behavior.